The UCBA Trade Association is built by the leaders of the Los Angeles cannabis industry. UCBA is dedicated to bring awareness and increase the knowledge of our industry to policymakers and residents throughout California. By educating the public about UCBA and our members, we believe our industry will have an established voice and presence that will resound throughout Sacramento and Los Angeles. The Los Angeles Cannabis Task Force creates a fair and vibrant cannabis industry in the City of Los Angeles by establishing a safe, lawful, and responsible local licensing system that aligns with the business and license categories authorized by California state law. 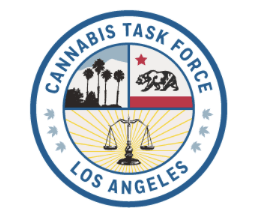 The Los Angeles Cannabis Task Force is a home for everyone across cannabis market sectors and license types. Our agenda is to speak with one powerful voice to create a diverse, fair cannabis industry in the City of Los Angeles. 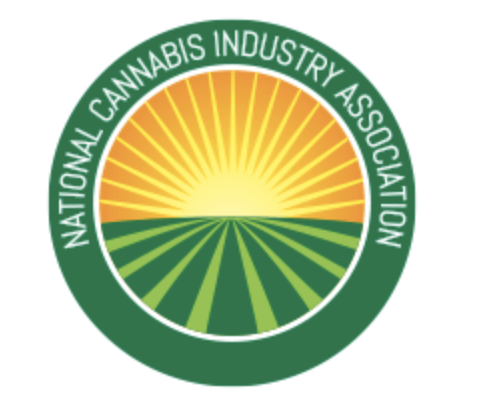 The National Cannabis Industry Association is dedicated to promoting the growth of a responsible and legitimate cannabis industry and work for a favorable social, economic, and legal environment for that industry in the United States. The association was founded on the principle of power in numbers. The thousands of American businesses involved in the state-legal cannabis industries represent a tremendous economic force in this country. As the industry’s national trade association, NCIA works every day to ensure our growing business sector is represented in a professional and coordinated way on the national stage.